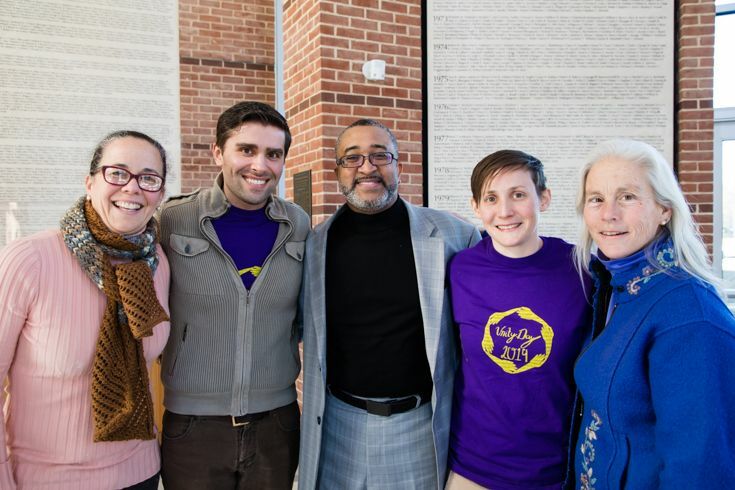 Unity Day is one stop along a continuum of student inclusion and social awareness work at Severn — work that is both intentional and ongoing. 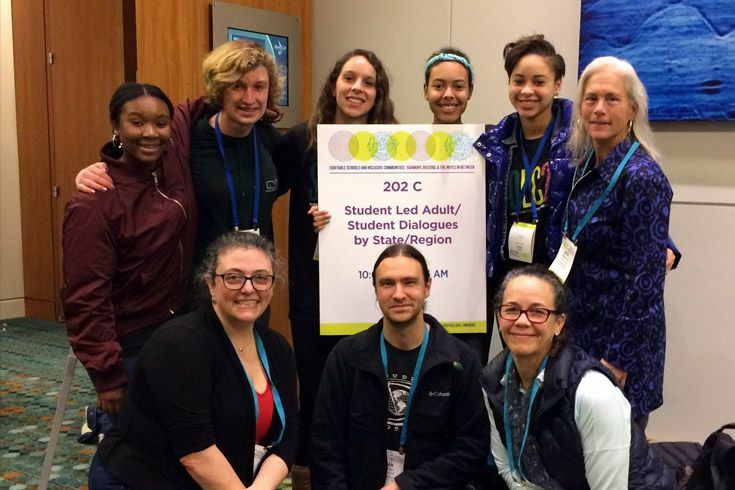 There’s a growing interest among our students in learning advocacy and leadership strategies through healthy discourse and community-building activities. 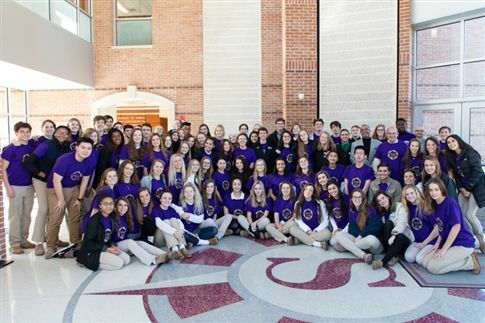 This fall, 33 Severn students attended the AIMS Baltimore Student Diversity Leadership Conference at Key School in Annapolis with the theme “This Is America.” Mo Terry ‘19, Chela Cunningham '21, Robin Howie '20, Sydney Tolliver ‘19 and Annie Bennett '19 also planned and led workshops along with student leaders from other local schools. 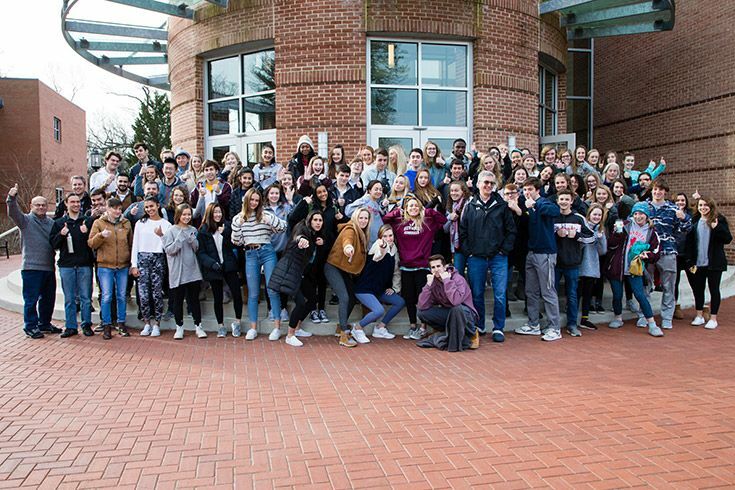 A group of students flew to Nashville Tenn. for the NAIS Student Diversity Leadership Conference to explore the theme, “Equitable Schools and Inclusive Communities: Harmony, Discord, and the Notes in Between.” Both conferences are entirely run for and by students, a model that our Upper School adopted for Unity Day. Combined with the largest numbers yet for both our fall and winter leadership labs and the adaptive challenge to “Be There,” this energy creates a ripple effect in the greater community. With the guidance of a dedicated group of faculty, our students drive these initiatives forward. They show up, they do the work and they consistently set the bar higher for themselves. After months of planning with the support of faculty facilitators Ms. Osquist, Mr. Jonathon Freeman-Coppadge and others, a panel of Unity Day organizers made several morning meeting announcements to reveal details about the day. Ranging from a hilarious homegrown video to sharing emotional appeals and personal stories, they applied different strategies to encourage student involvement. And to ensure that the workshop topics would be relevant to their peers, they created an online sign-up form with a ranking system to indicate preference. Senior prefect Mo Terry ‘19 and student council president Danielle Drury ‘19 worked closely with Upper School head Ms. Bea Fuller to organize other events during Unity Day week including a presentation by our Chinese exchange students about their lives in China, a Mix-It-Up lunch and our 5th annual Multicultural/International Dinner. The spirit of Unity Day reaches far beyond a single day to talk about issues and explore our differences. It's about creating a sense of belonging through meaningful experiences in and outside of school. 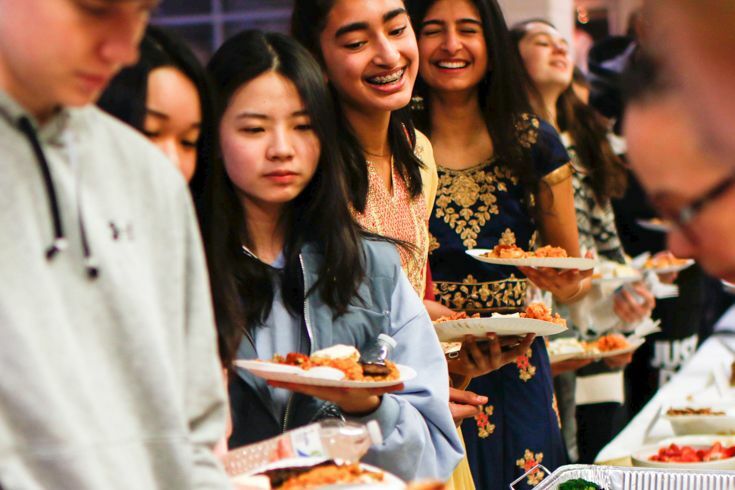 The dinner is a favorite event for our students and their families — an evening to share culture, food and music. 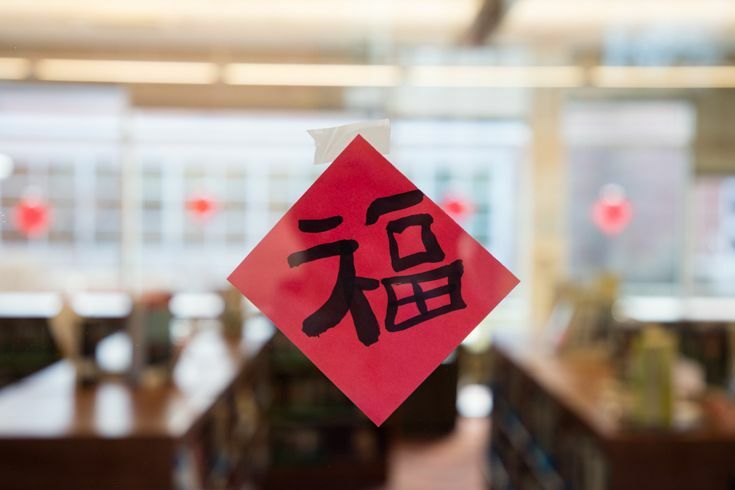 To celebrate the Chinese New Year in honor of the home traditions of our exchange students, upper schoolers painted and hung hundreds of these banners all over school. Unity Day is a powerful event because as a community, we acknowledge that we don’t have it all figured out. Through humility and the desire to understand the experiences of others, we grow closer. We learn how to share our own ideas and identities while honoring the perspectives of those around us. As much as this day is filled with joy and acceptance, there is hesitation and fear. And as we gain understanding, we find new questions to ask. But we do it together, with purpose and hope. Ms. Lise Charlier, Mr. Jonathon Freeman-Coppadge, Mr. Charles Belo, Ms. Melissa Osquist and Ms. Bea Fuller. 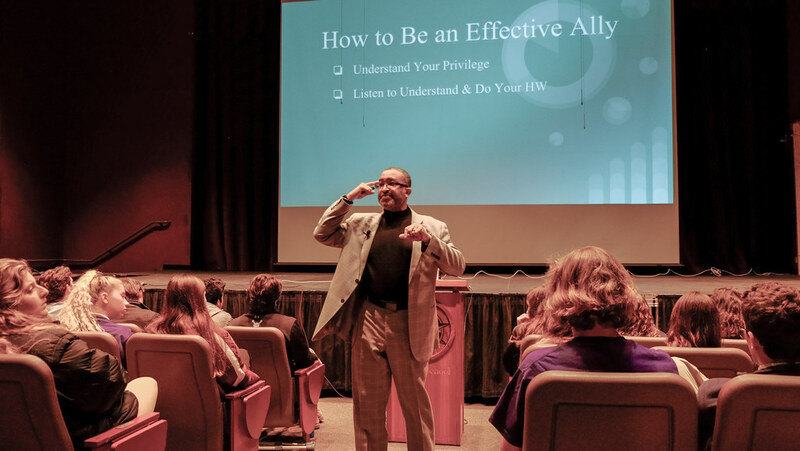 Severn aspires to be an inclusive community where each person is welcomed and affirmed. We find strength and value in our similarities and differences thereby inspiring students and adults to participate in and sustain a vibrant exchange of ideas and perspectives. In designing thoughtful programs and practices, we will broaden a culture of belonging and respect and an appreciation for the complexities within ourselves and others, and foster the desire to participate in a dynamic, global society. Unity Day teacher and student facilitators.